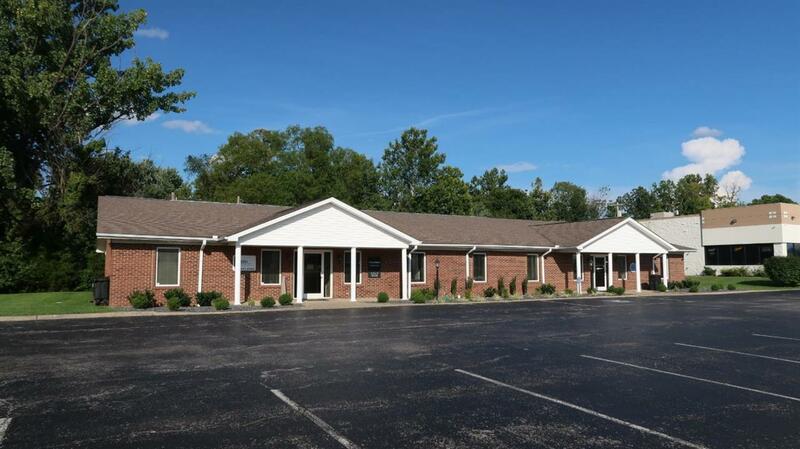 Great office space with frontage on N. Hwy 27. Featuring large entry/waiting area, reception space, 2 private offices, 2 bathrooms and plenty of storage. 1,400 +/- Sqft. Plenty of off street parking. Listing provided courtesy of Adam Gullett of Century 21 Advantage Realty, A Robinson Co. Listing information © 2019 LBAR Multiple Listing Service. All rights reserved.